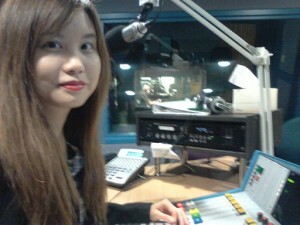 My first radio interview for The Tea Chest, talking with the lovely Evana Ho from ArtSound FM 92.7. You can listen online now to find out more about The Tea Chest and the writing of the book. Thanks, Evana! “Take one brilliant tea designer. Add a gutsy woman newly separated from her husband. Sprinkle in another woman recently fired. 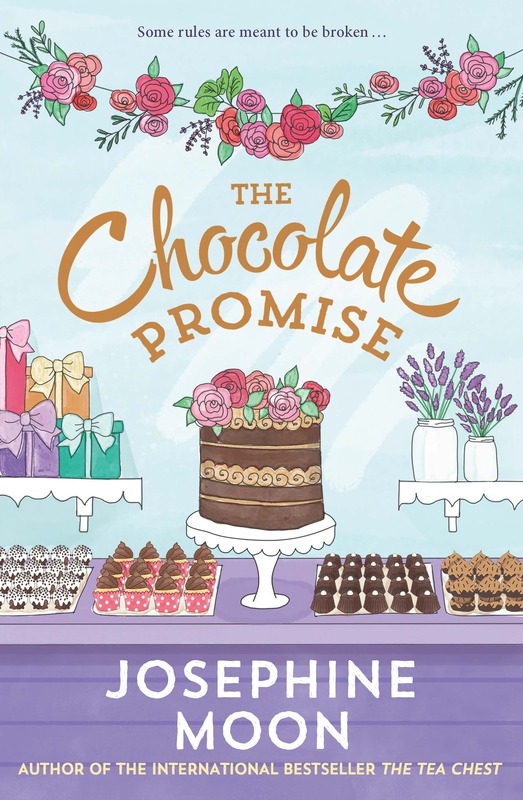 Brew for 359 pages and you have a delightful first novel from author Josephine Moon. 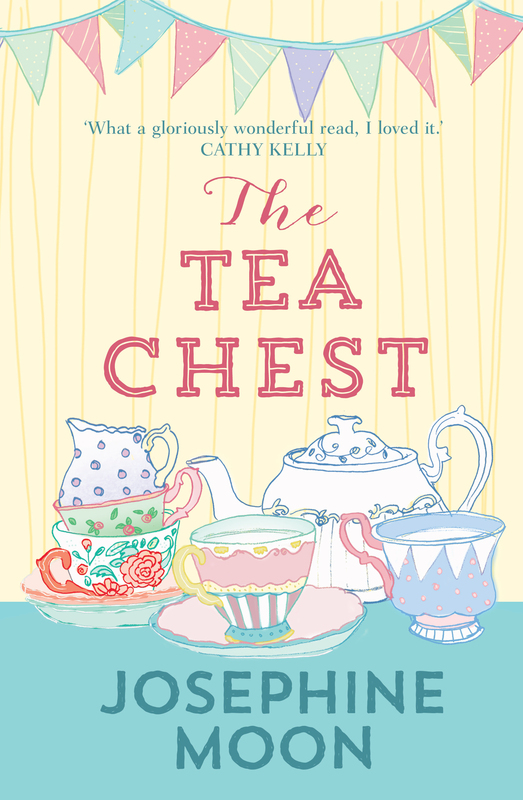 The Tea Chest interweaves the stories of Kate, Leila and Elizabeth, who come together to realise Kate’s dream of opening a boutique tea shop in London. 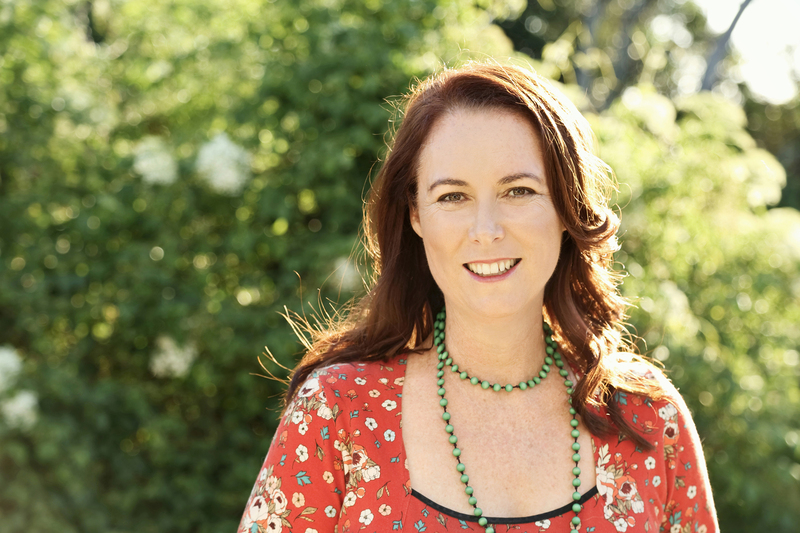 It’s a book about love, friendship, discovering strengths you didn’t realise you had, and of course – tea.